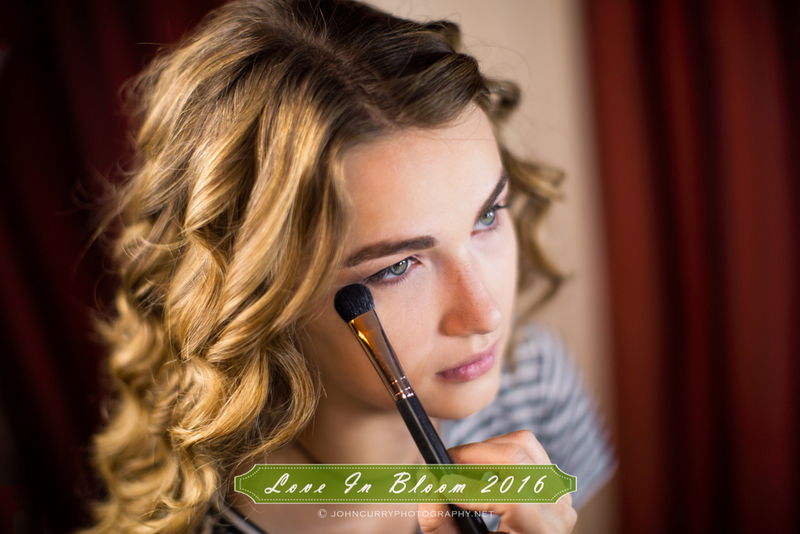 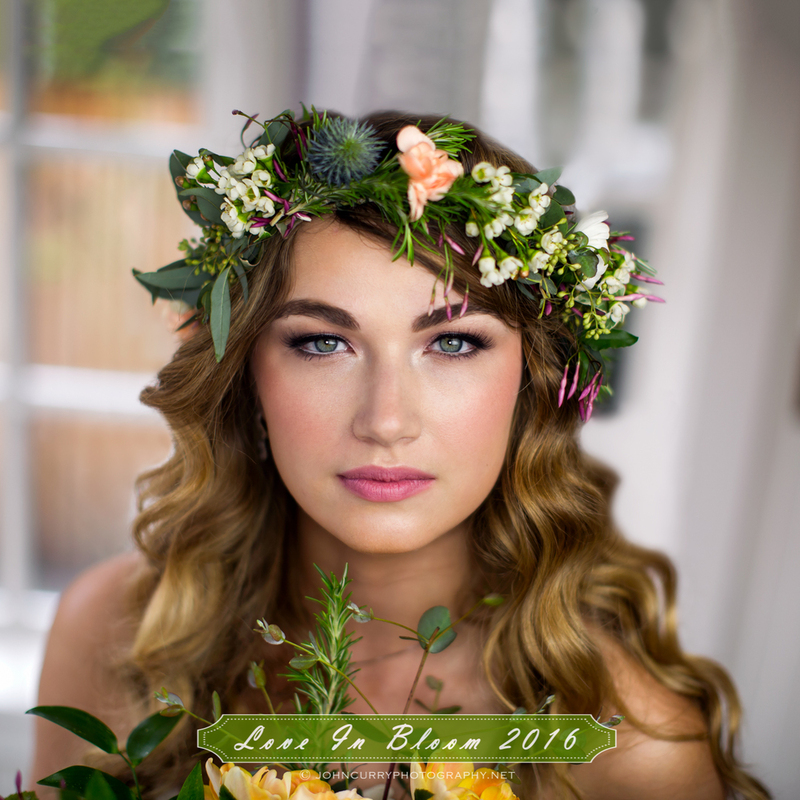 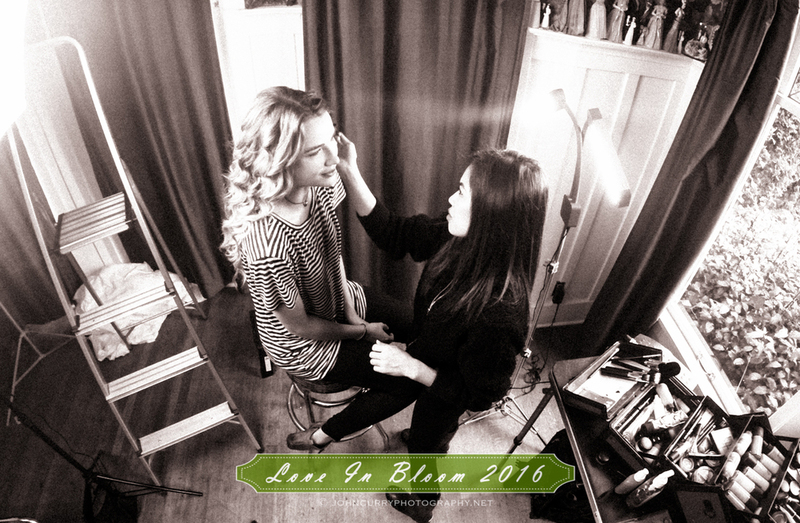 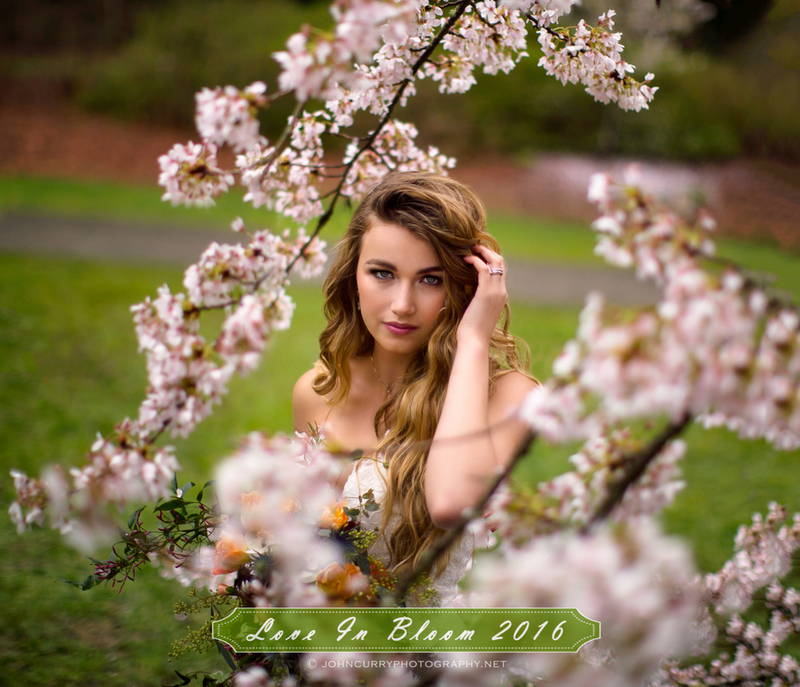 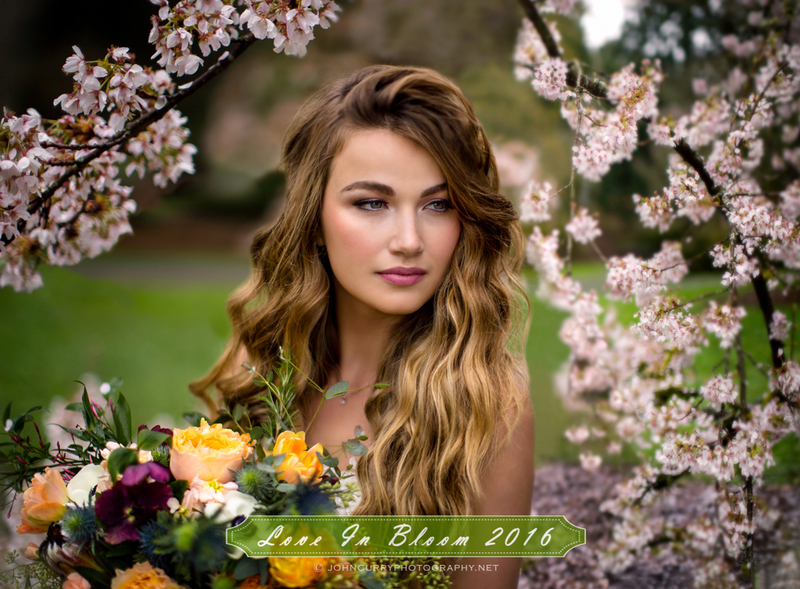 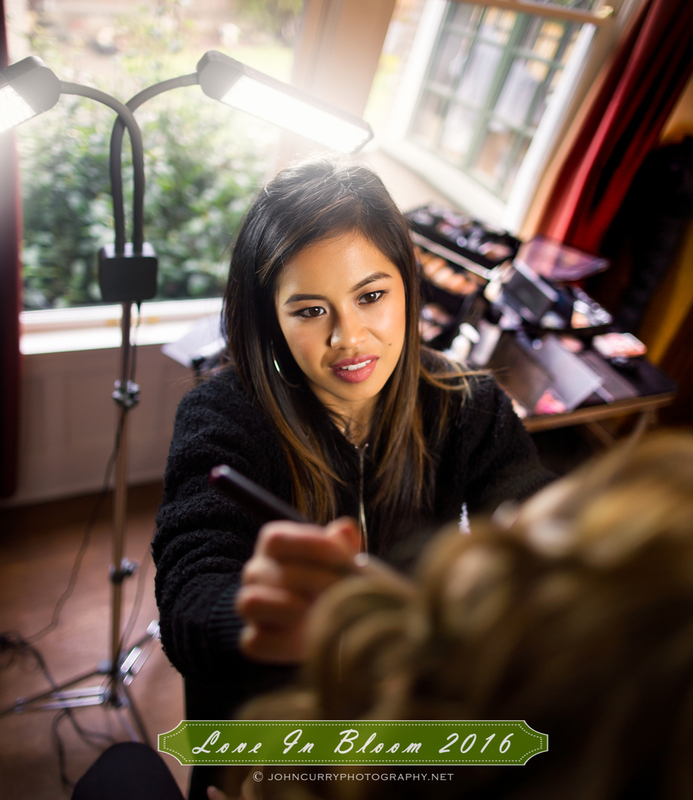 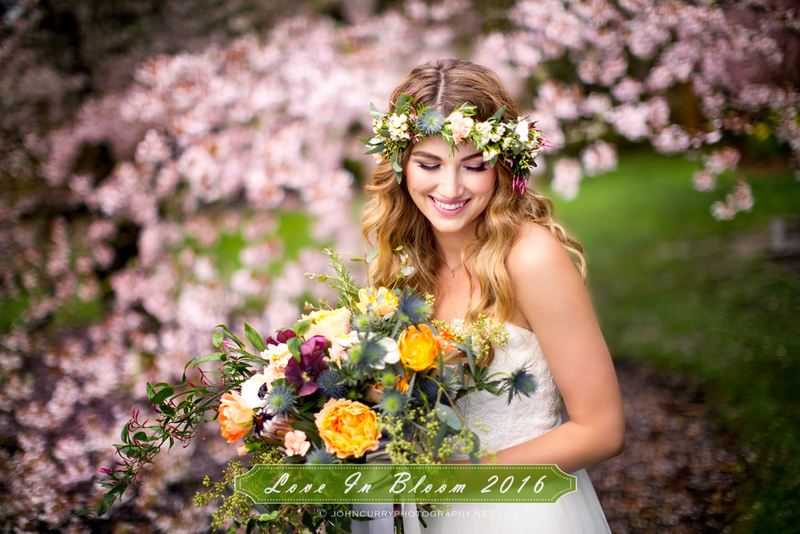 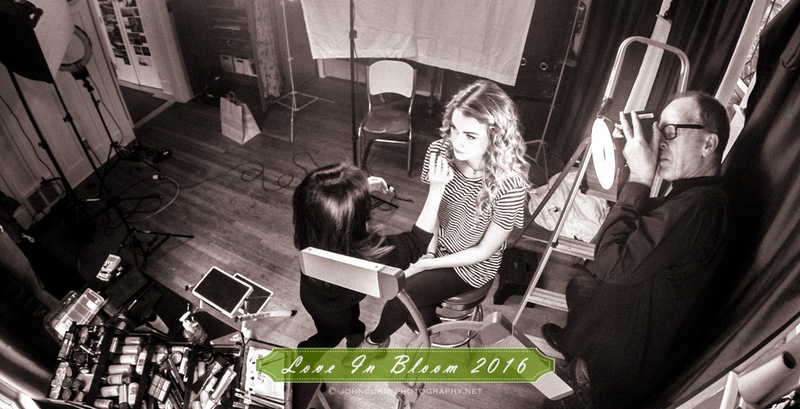 The photographs below are from our Love In Bloom 2016 photo-shoot. 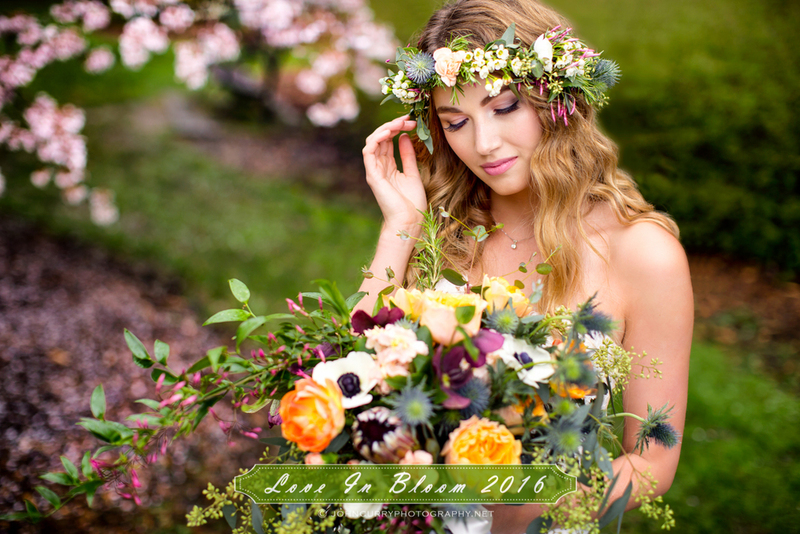 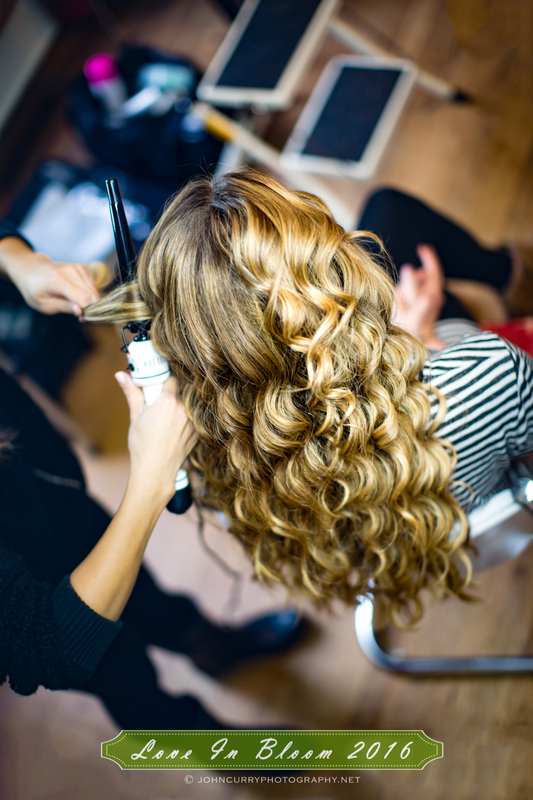 This photo-shoot is the collaborative effort of a number of professionals. 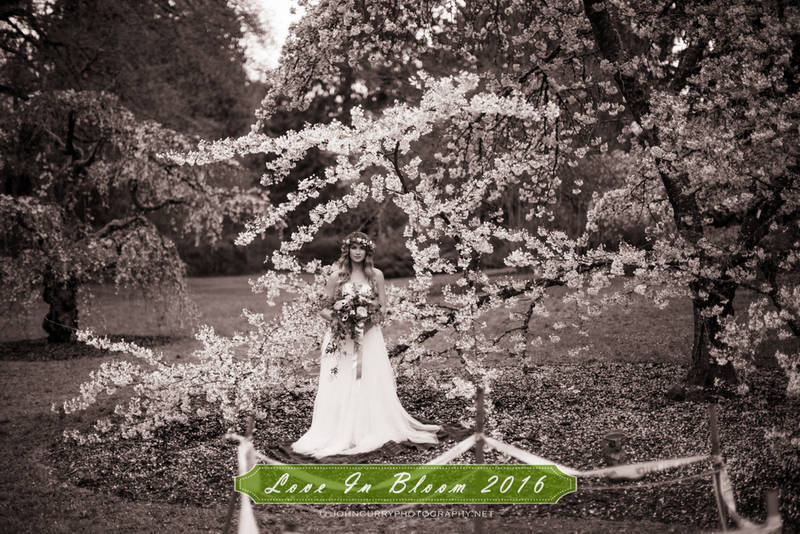 We got a cover! 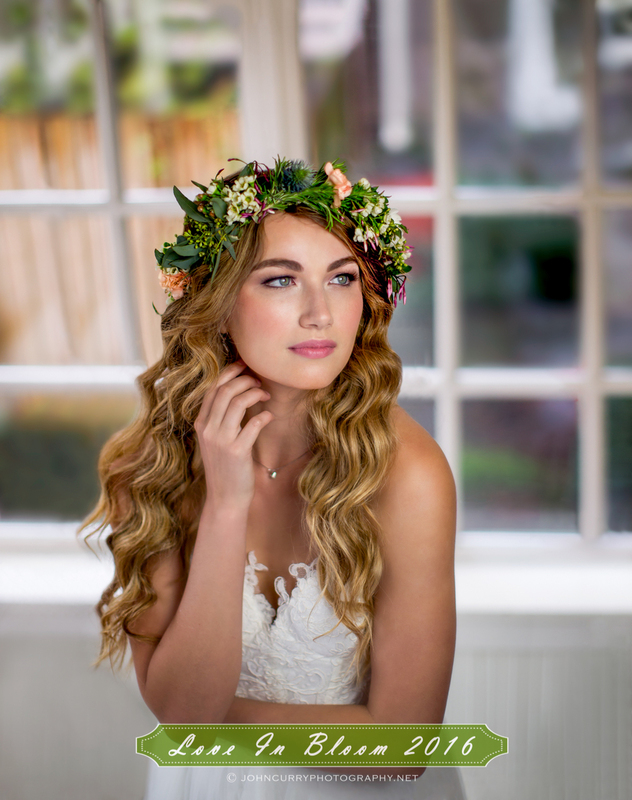 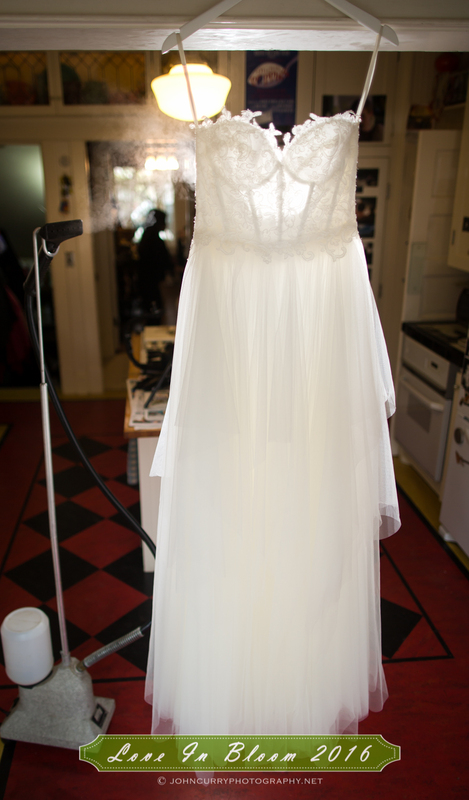 Thanks Ultimate Wedding Magazine!